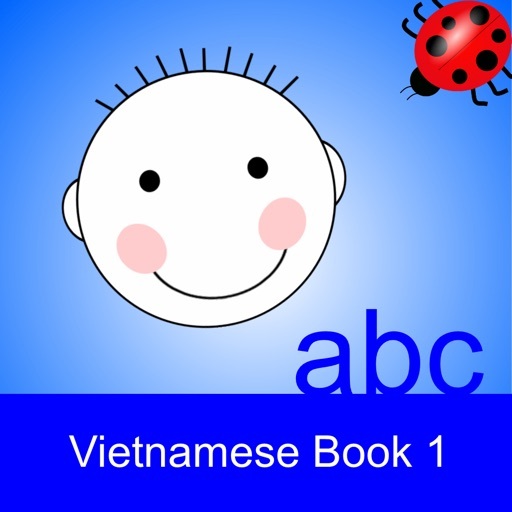 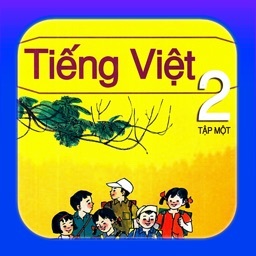 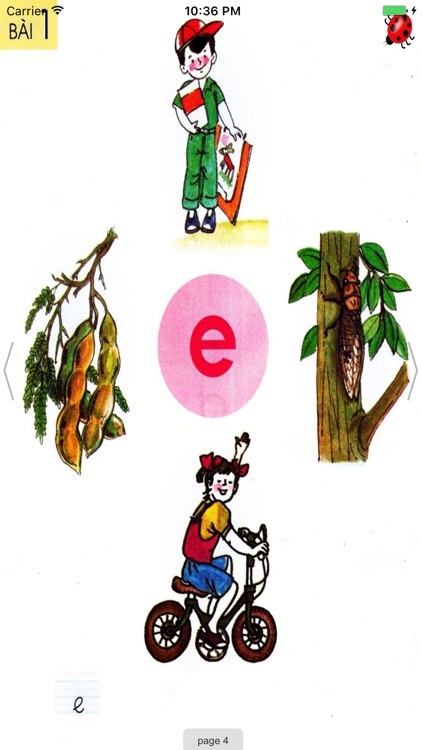 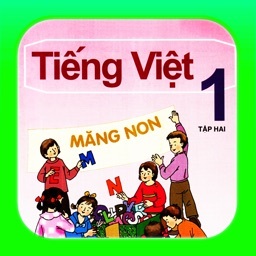 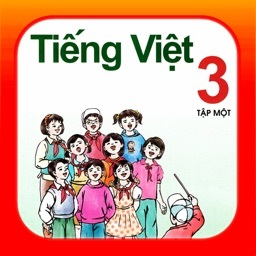 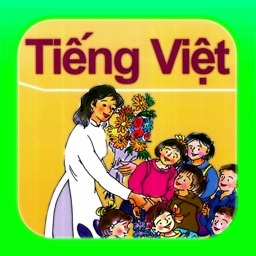 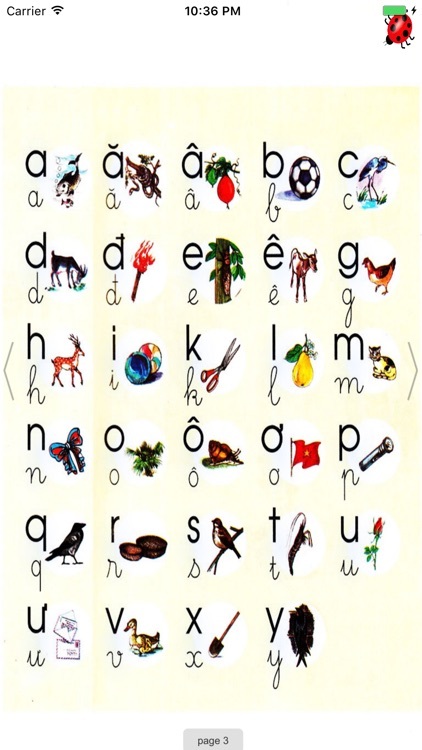 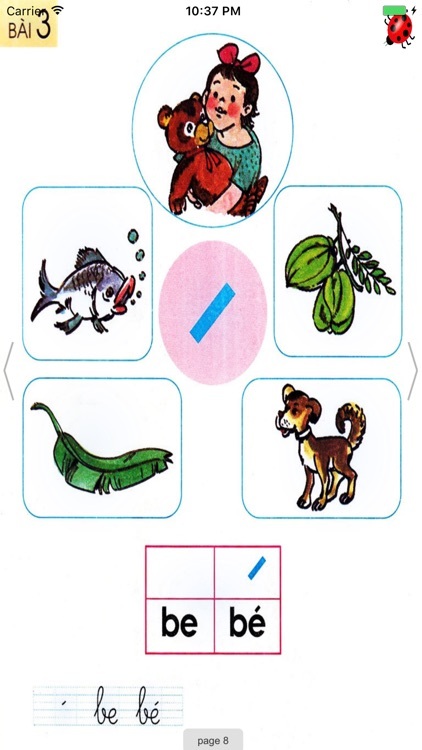 This is the Leaning Vietnamese Student Book - First Grade, part 1 wit audio, making it easy to teach your children learning Vietnamese, or even to learn by yourself. 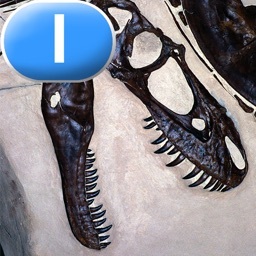 This free version supplies 11 first lessons. 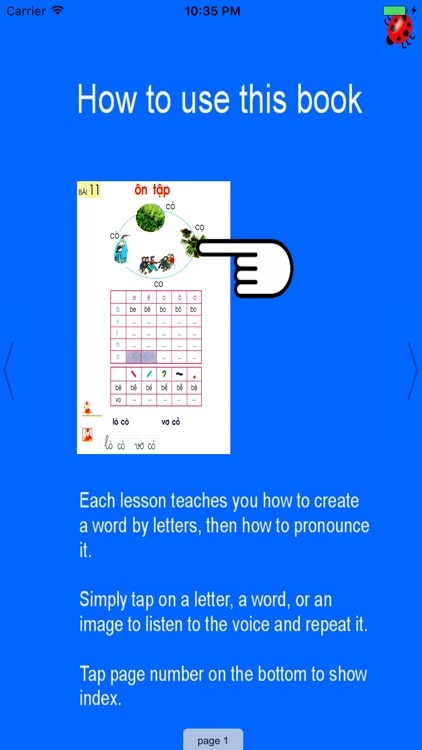 We are updating In-App Purchase function to upgrade to full version including 83 lessons with more than 1,800 speaking items.